Wastewater management – including treatment and use – is key to building sustainable communities. 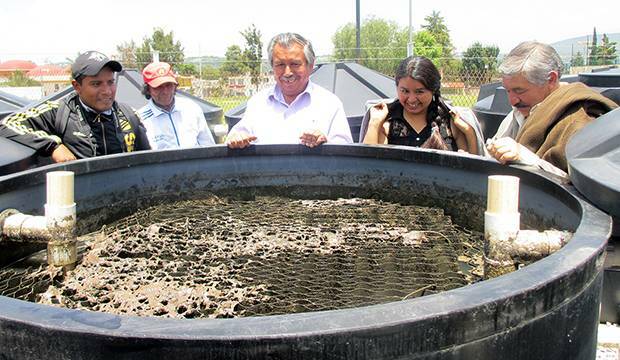 Continued capacity building is crucial; and in Latin America and the Caribbean (LAC), a highly urbanised region facing wastewater management challenges, there is much to gain from promoting best practices in operation and maintenance of wastewater treatment plants. 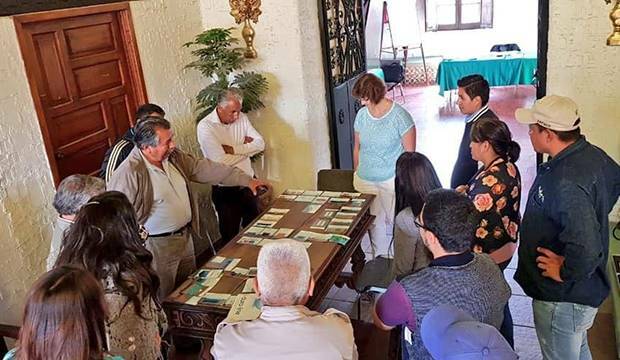 This was the main message at the training that took place in Mexico last month within the framework of the project “Resource Recovery from Wastewater in the Americas – Assessing the Water-Soil-Waste Nexus (SludgeTec)”. 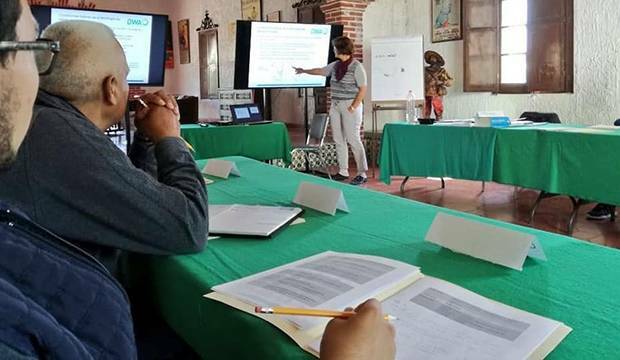 From 13–17 August 2018, 12 researchers, students, municipal government officials, practitioners, and wastewater treatment plant (WWTP) operators from Mexico and Guatemala gathered in Tepeji del Río, Hidalgo for capacity building. The training “Basic Knowledge for the Operation and Maintenance of Wastewater Treatment Plants” focused on sharing knowledge on WWTP operation and new technological possibilities. 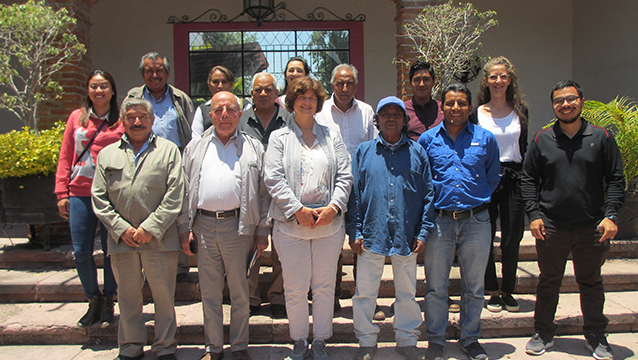 Jointly organised by UNU-FLORES and Fideicomiso de Infraestructura Ambiental de los Valles de Hidalgo (FIAVHI), and executed by the Deutsche Vereinigung für Wasserwirtschaft, Abwasser und Abfall e.V. (DWA), the training promoted best practices in WWTP operation and maintenance and built capacity in wastewater management in the LAC region. The sessions inspired many discussions on topics such as barriers to implementing these best practices beyond purely technical challenges. For example, participants brought up barriers such as corruption, of functionaries and civil servants performing sub-optimally, or public administration being inefficient. Another topic that often came up was that, on occasions, citizens may show apathy towards public projects and are simply not interested to participate. Because the local reality is quite different from some of the European examples presented in the training, one concern was that the technological solutions presented could not be applied in the LAC region. Addressing this concern, the trainer raised the point that each society must find its own way to implement good practices that are locally relevant and possible throughout time. Several participants at first were rather overwhelmed by the technical component of the training where making calculations was involved. Eventually, they enjoyed it, with one satisfied participant commenting that he realised he had underestimated himself at first. Particularly interesting for participants were the three field visits to different plants built by FIAVHI. 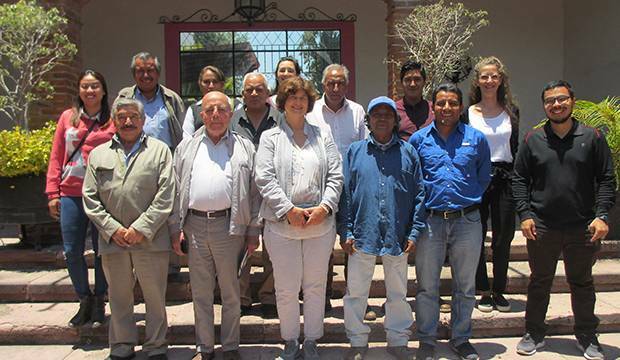 The operators at each plant, along with FIAVHI´s trustees and technical personnel, explained the technologies they use, the obstacles they face, and the ways they overcome them. Participants also particularly enjoyed the exercise on designing their own “ideal” WWTP using the magnetic cards tool developed by DWA. 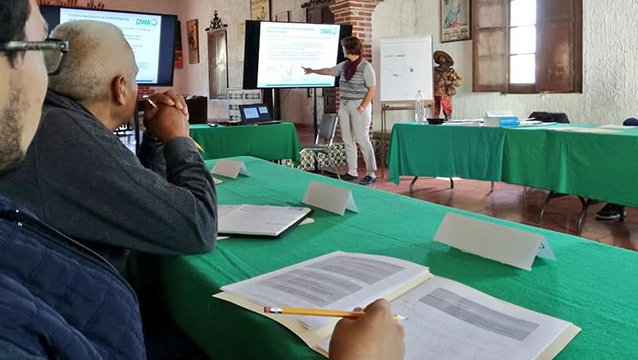 Following the training, the SludgeTec team wrapped up the field work phase of the project in Mexico, including wastewater sampling and stakeholder interviews. These findings will be summarised in case study reports. The ultimate goal of the project is to develop sustainable options for the current systems in a co-design process with local stakeholders and national and international experts. More photos from the training are available on Flickr here.